On Tuesday, December 19, known in the Internet mobile market analyst Eldar Murtazin posted a tweet again, which is contrary to his previous messages. The Explorer said that a discount of 5 thousand rubles for iPhone X price in India allegedly may not like Apple’s iPhone. 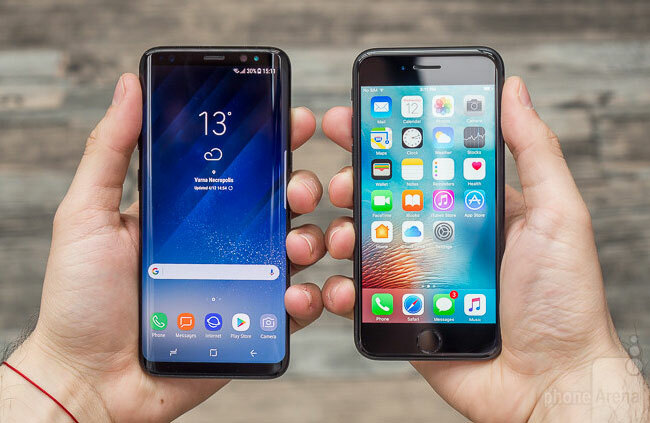 Edition TechRadar spent 17 th ceremony Mobile Choice Consumer Awards, which were named the best phone of 2017 and the winners in many other categories. Many people have probably heard of the company Gresso, which produces luxury versions of the iPhone, as well as their own smartphones running Android and a touch-tone telephone. The materials used — gold, titanium, leather. 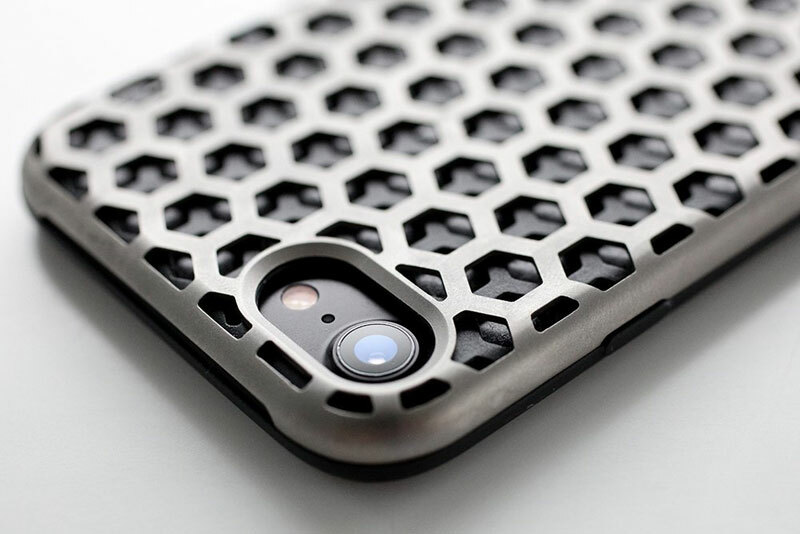 And now Gresso has released a case Magnum, promising a smartphone of unprecedented strength. In the publication RG shared his impressions after meeting with the original innovation. 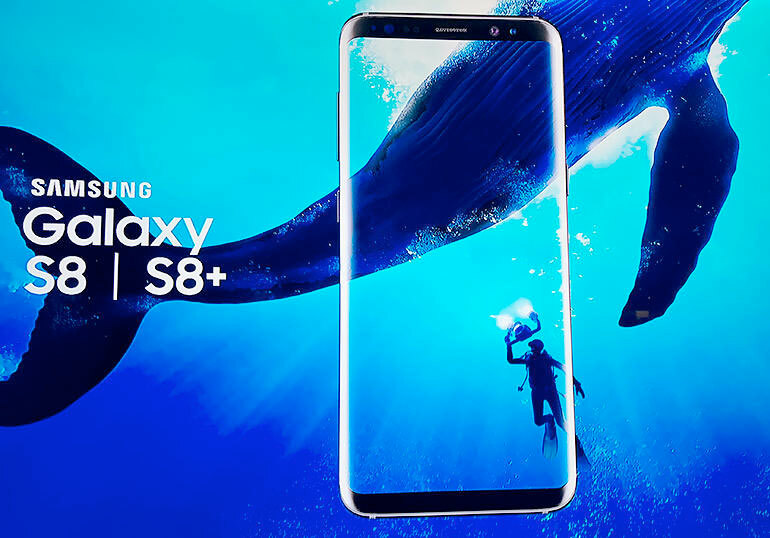 Samsung announced that the flagship Galaxy S8 for sale in South Korea twice better than Galaxy S7 in the last year. 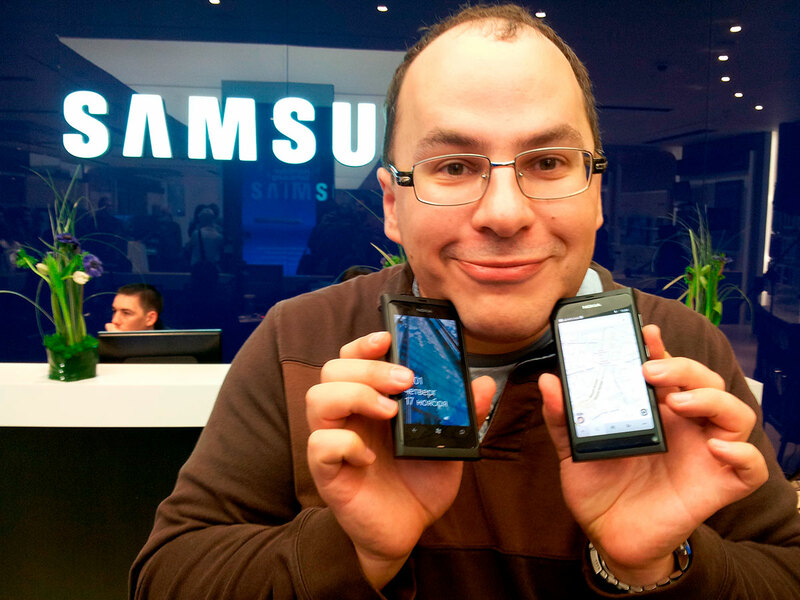 For 37 days after entering the market the company sold 1 million phones. 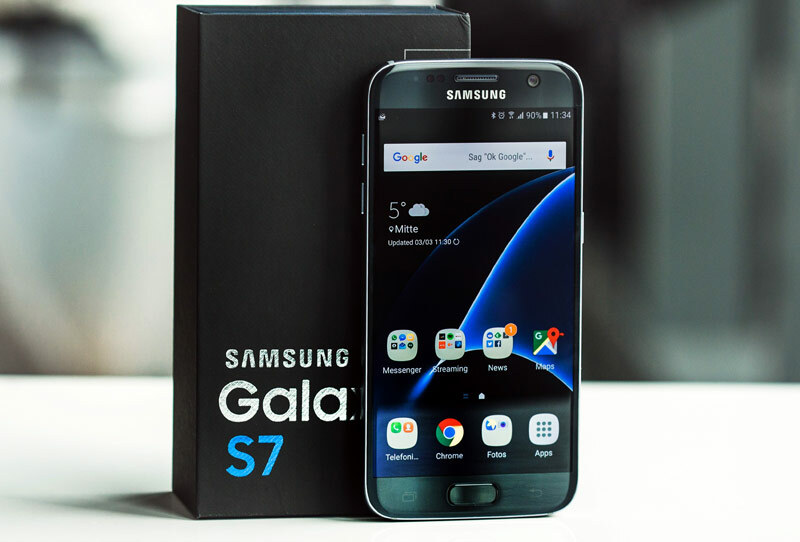 Samsung Galaxy S7 and Galaxy S7 edge, launched early last year, continue to fall in price rapidly in Russia. During the time since the start of sales of the iPhone competitor from South Korea lost value of 50%. 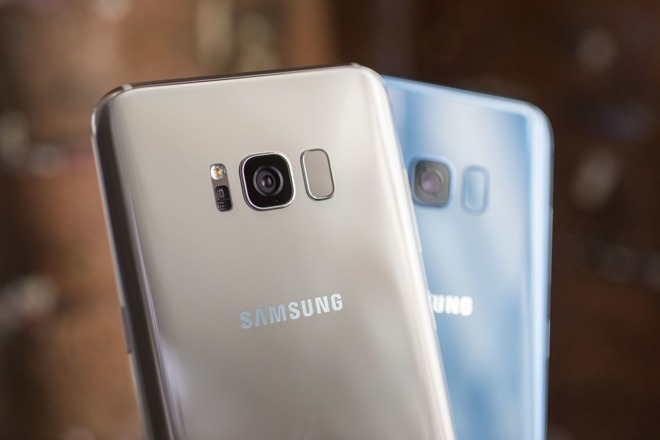 Company Samsung declared that for the first month the Galaxy smartphones and Galaxy S8 S8+ has sold 5 million copies. Despite previous reports of record pre-orders for the new, the real numbers were even lower than at launch Galaxy S4 in 2014. The iPhone 7 is inferior in picture quality to the new flagship Galaxy S8 show the results of the DxOMark testing. 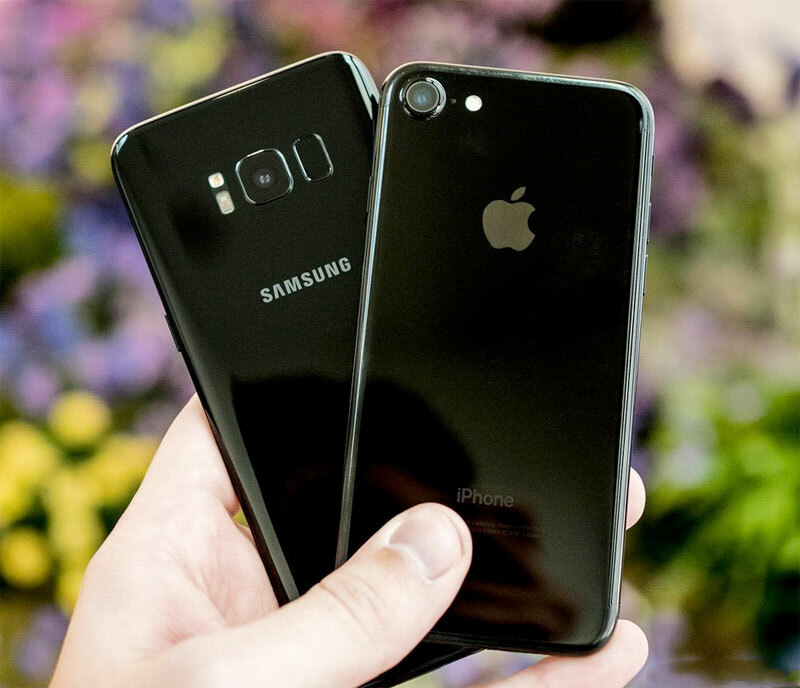 In the test, which measures the ability of camera and video mobile devices, “Korean” received 88 points 86 points against the 4.7-inch Apple flagship. The camera iPhone 7 Plus specialists not tested.